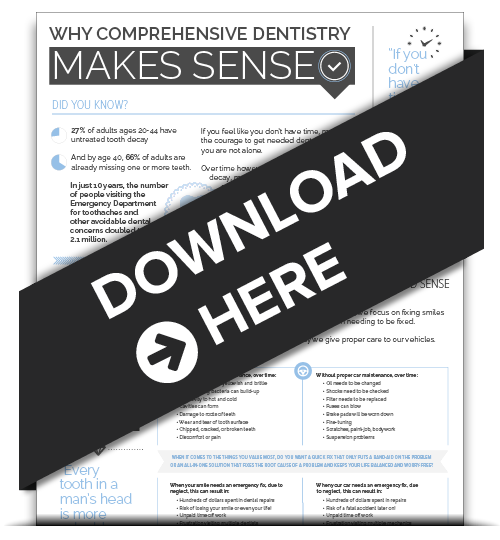 In the field of cosmetic dentistry, few services can surpass the transforming powers of porcelain veneers! Philadelphia and Ambler, PA patients of Dr. Joshua Stelzer who’ve chosen this remarkable procedure benefit from indistinguishably natural looking smiles that are also beautiful! Porcelain veneers work to transform your smile in a unique way. Each veneer consists of a thin layer of custom fabricated porcelain which is adhered to the outer surface of your tooth. When veneers are placed on all the front teeth, the result is a brand new smile! Porcelain veneers by Philadelphia area dentist Dr. Stelzer are strong, durable and beautiful! 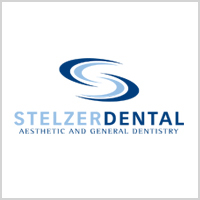 Whatever reason you may have to dislike your teeth, Dr. Stelzer and the rest of our caring team are dedicated to giving you a smile you’ll be proud to show off. We invite you to contact our office today to learn more about how porcelain veneers can give you a real reason to smile!